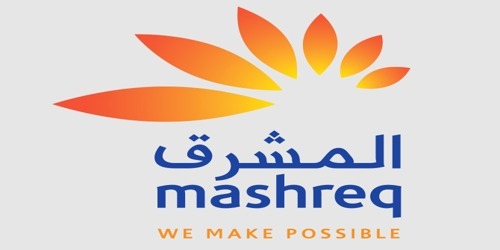 It is a broadly described annual report of Mashreq Bank in the year of 2009. During the financial year, Total Assets of the Bank reached AED 94.6 Billion marks as compared to AED 93.2 Billion in 2008. Deposits increased by 4.2% over 2008 to reach AED 53.6 Billion. Other Income of the Bank for 2009 which went up by 50.4% as compared to 2008 and reached AED 2859 Million. The Operating Income reached AED 4962 Million, an increase of 24.6% as compared to 2008. During the year, Profit before taxation of the Bank AED 1,077,142 million. Profit for the year AED 1,064,539 million. As of 31st December 2009, 161,025,690 ordinary shares of AED 10/- each (2008: 146,386,992 ordinary shares of AED 10/- each) were issued and are fully paid up. The Board of Directors of the Bank has recommended a cash dividend of @15% and a stock dividend of @5% for the year ended 31st December 2009.